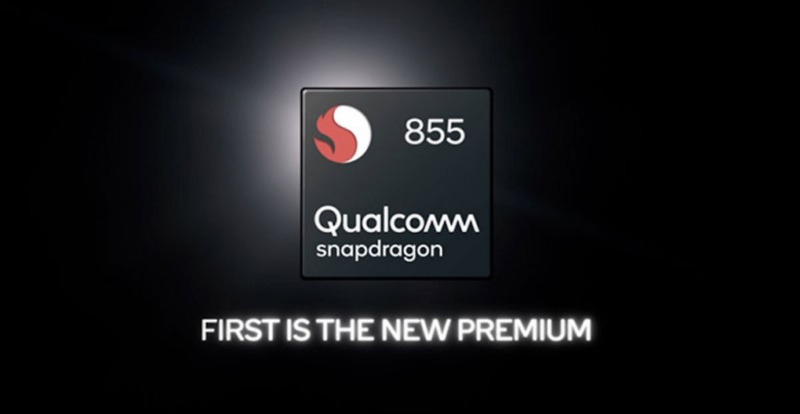 On December 4, Qualcomm announced Snapdragon 855 at Snapdragon Technology Summit in Hawaii. This is the world’s first multi-gigabit 5G chip which comes with an advanced AI (Artificial Intelligence) and XR (Extended Reality) feature. Qualcomm claims that this chipset will bring a new era in the smartphone industry in the future. The Snapdragon 855 comes with the fourth-generation multi-core AI engine which will provide an ultimate machine learning experience. In compared with the previous generation Snapdragon 845 SoC, the new chip performs 3x better in AI performance. The chipset is 5G capable, improves photos and videos quality. The Snapdragon 855 also includes the world’s first computer vision (CV) ISP which supports cutting-edge technology. The chip offers a new level of gaming experience to mobile devices – Snapdragon Elite Gaming. Qualcomm announced the world’s first to support off-screen ultrasound fingerprints called Qualcomm 3D Acoustic Sensor. The ultrasonic screen fingerprint sensor does have the advantage of higher security and accuracy. According to the company, the Qualcomm Snapdragon 855 chip offers Snapdragon X50 modem to support the 5G network. While Verizon carrier announced that Samsung will launch 5G ready smartphones in the middle of 2019. Whereas, the Snapdragon X50 modem included smartphones will provide 5G high-speed network experience in early next year.